Professor Mordechai Rotenberg is a professor emeritus at the Hebrew University of Jerusalem, the author of thirteen books and a recipient of the 2009 Israel Prize for his pioneering work in the field of Jewish psychology. 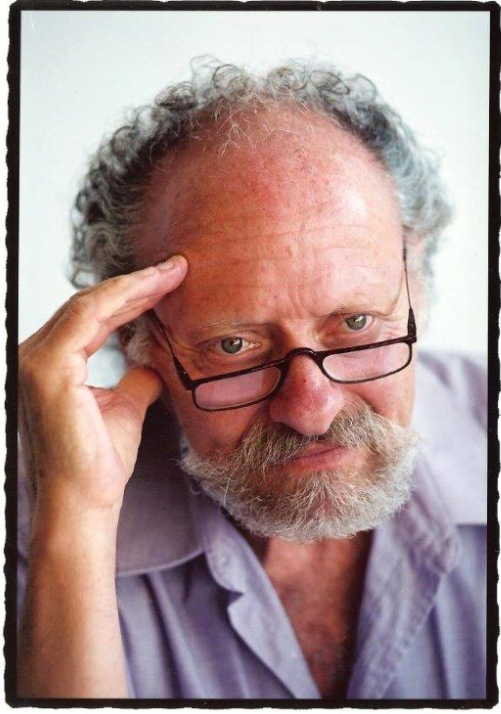 His works are read worldwide, inspiring educators and therapists to apply the principles of Tzimtzum to their therapeutic methods. We had the opportunity to speak with him about his newest (14th!) book. What is Tzimtzum? What is its connection to Jewish psychology? According to the kabbalistic notion of Tzimzum, God contracts Himself in order to make room for the human world. I realized that the concept had immense psychological and educational potential. For human beings seeking to emulate God, it could serve as a model to make room for others with whom they seek to develop a dialogic relationship. How does Tzimtzum affect the individual’s inner self? The theory of Tzimtzum perceives human beings as having both a spiritual and a physical one which are in dialogue with one another. The spiritual makes room for the physical, granting it legitimacy, and even a value of its own. In turn, the physical side dedicates itself exclusively to constructive, creative activity by contracting itself. Together they create an arrangement in which the material and the spiritual are not in competition, but rather complement each other. How does your theory differ from Western psychology? Western psychology tends to disregard mystical experiences and seeks to cure individuals who have gone through such experiences. I prefer to regard them with respect and without any trace of suspicion… I seek to develop a rational psychology that does not try to overcome the irrational supernatural, but which instead contracts itself in the face of the supernatural, makes room for it, and concurrently, asks the supernatural to accommodate it. Who is this book geared to? As the book’s title suggests, it is intended to serve as an introduction to the other books I have written. I hope it will be beneficial to a broad spectrum of therapists; to individuals who want to learn both how to lead and create for others a more fruitful life; and to the educated reader who is interested in an alternative to modern psychology. 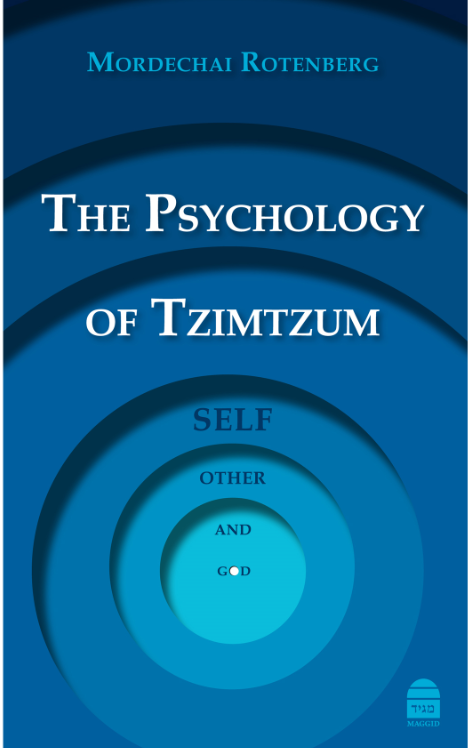 The Psychology of Tzimtzum is available online and at your local Jewish bookstore. Deena Nerwen is a graduate of SAR High School in Riverdale, NY. After a year studying at Midreshet Torah V’Avodah in Jerusalem, she is now a freshman at Washington University where she plans on pursuing her passion in writing.